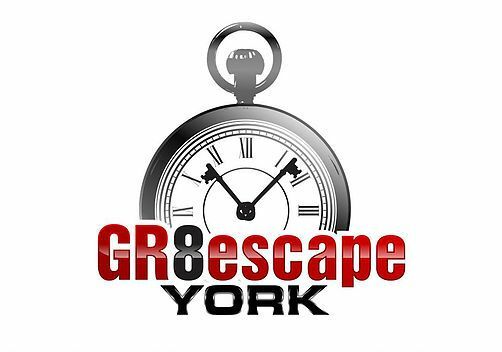 One hour is all you have to solve the various codes and puzzles to escape from York's original and most challenging escape rooms. Work as a team in order to complete your objective. 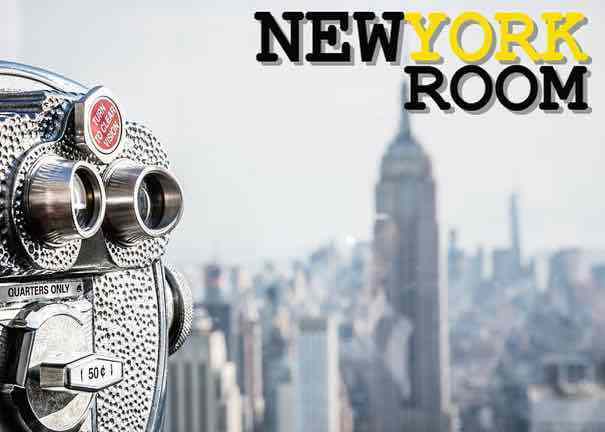 Find the stolen Manhattan Star diamond in our New York room, Earn your Diploma in our Spy School room, or try your best to restart your spaceships engines in our Space room! 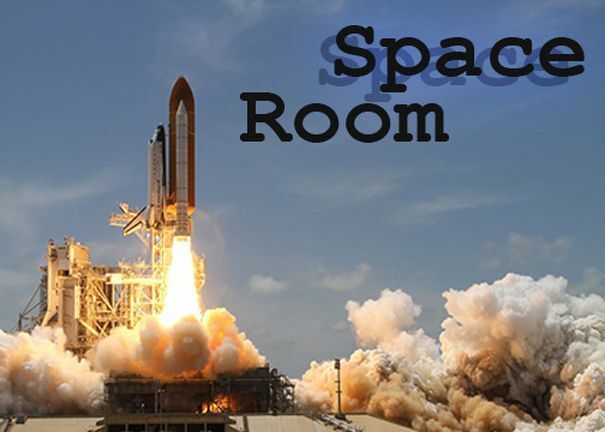 The concept is simple: we put you in a room and you have one hour to complete your objective. 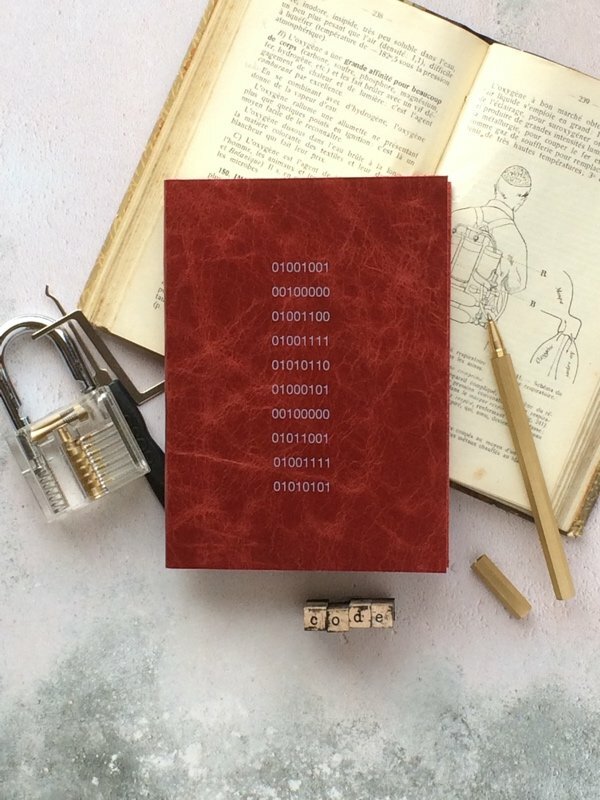 However, you can only succeed by cracking a series of puzzles and codes hidden throughout the room. Your group will require a good level of logic and a keen eye to complete the task. Do not take anything for granted in the room and remember to work as a team. 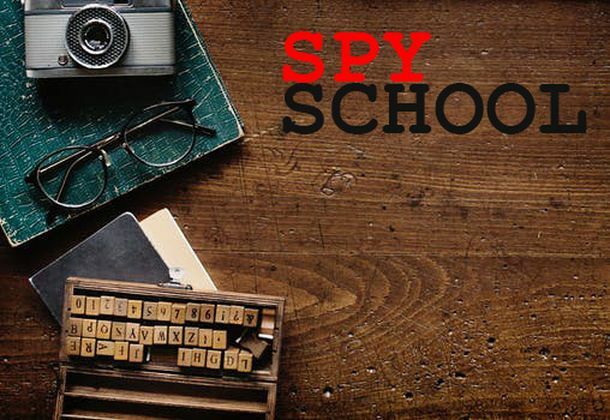 Teams can range from 2 to 6 players and from 9 years of age (in the Spy School room). Want to give a gift with a difference? Why not purchase one of our new gift vouchers and give a group of your friends or family an escape room experience? Please click here for further details. © 2018 GR8escape York. All Rights Reserved.